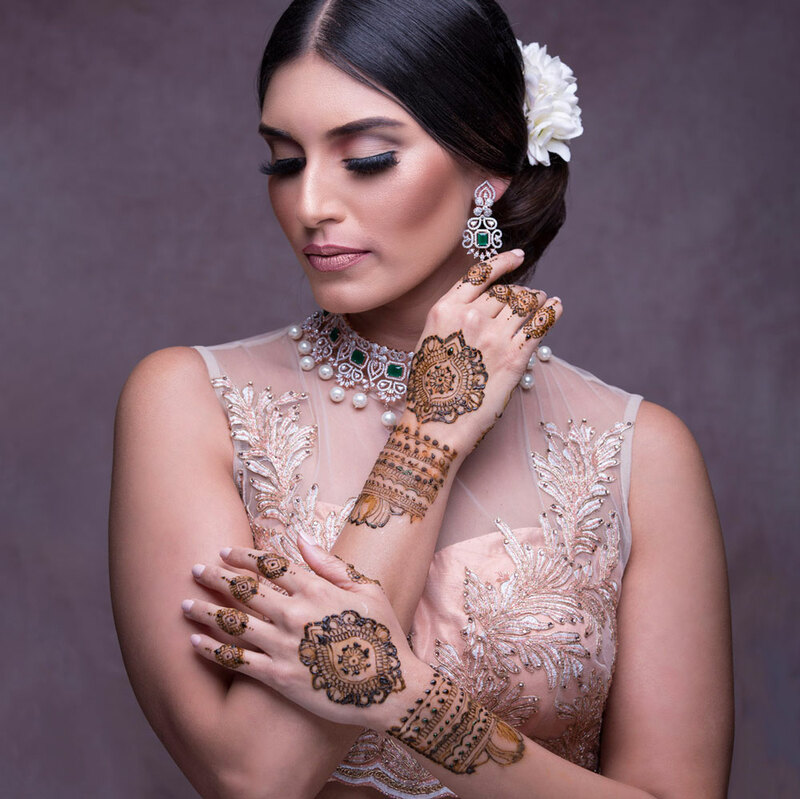 If you’re not so sure about the scent of mehndi, or want to discuss your personalised mehndi, you’re welcome to contact me and book a consultation. The scent always bothered me when I was younger, so I eliminated that by only using the freshest paste mixed with the purest essential oils all sourced from the best suppliers. Now you have the choice: lavender, tea tree, orange blossom, rose oil. This also guarantees the deepest darkest stains, so you can book with confidence.